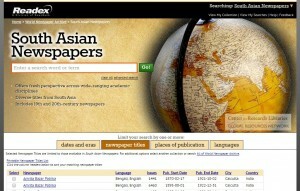 The Library currently has trial access to South Asian Newspapers (1864-1922). This unique collection provides online access to a select group of South Asian newspapers from the 19th and early 20th centuries. 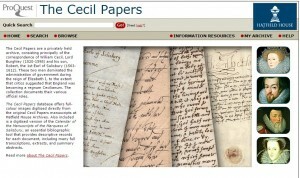 The Library currently has trial access to The Cecil Papers, which may help you find out. 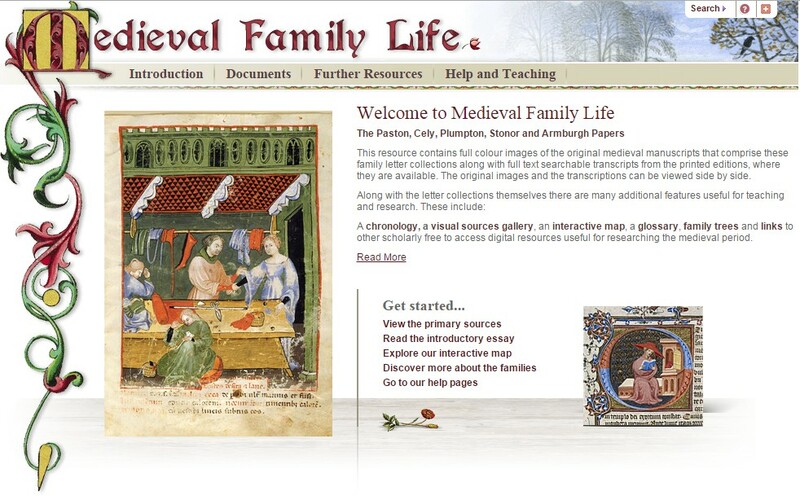 This fascinating archive offers you crucial insights into the events of one of the most dynamic periods of history.